Shop 2019 Buick Enclave Cars, Trucks, & SUVs for Sale in Westborough - McGovern Buick GMC It does not matter what kind of vehicle you are in the market for, you will surely find something at McGovern Buick GMC in Westborough. 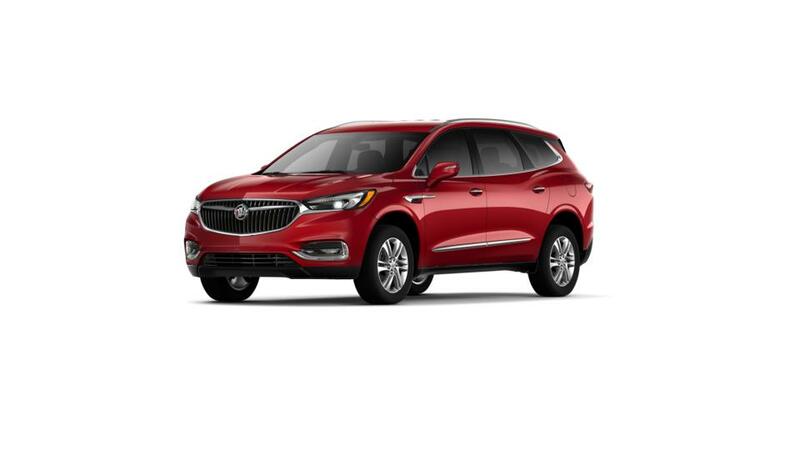 We have a large inventory of new Buick and GMC vehicles in the Framingham, MA region. If you're in the market for a pre-owned vehicle, we have lots for you to pick from. 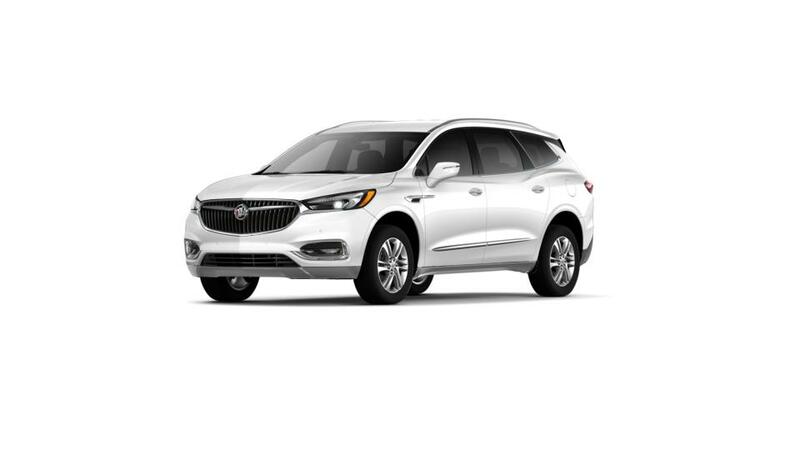 Our Westborough Buick and GMC dealership provides a top quality inventory, pricing, and customer service around. Come to our dealership serving Worcester and Franklin today for a test drive!